Copper Against Slugs and Snails: Rings, Tape, Wire, Mesh | Does it work? Slugs and snails do not like to touch copper. A chemical reaction happens when they crawl over the metal, which causes unpleasant feelings on their skin. Therefore, they avoid moving over copper. That’s the theory, anyway. However, it is controversial if this method works or not, and it is discussed at length. This article tries to end that uncertainty. Copper against slugs and snails: Check prices on Amazon. 2 How is Copper Used to Protect Plants? A length of self-adhesive copper tape was glued to the inside of an old transparent cake cover. Since the width of the tape seemed a bit too narrow, I glued three lines next to each other to create a 2-inch (5cm) wide copper barrier. I then collected about 30 snails and slugs and put them into the trap. As you can see, the experiment showed that the copper barrier worked well. Only two slugs managed to get out; all others were deterred by the copper. 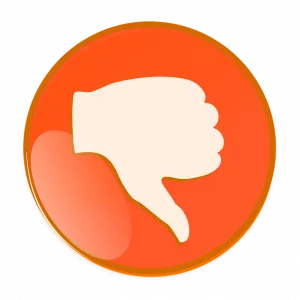 In the end, both parties were right: copper does and does not work at the same time. The tape barrier repelled all of the snails, and most of the slugs turned around immediately after coming into contact with the copper. Unfortunately, there were two tiny exceptions. The copper used in the experiment was dry and brand new. Therefore, we can at least ignore the assumption that copper must be wet or covered with a patina to work. This is not true. It might even work better! The next video shows how essential the width of copper strips are. 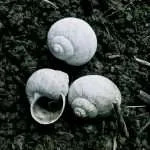 A narrow strip, which the snails can stretch over without problems, is not enough. Only a broad copper obstacle will be successful. This video makes it clear that copper—or at least copper tape—works well against slugs. Complete safety can never be offered by any repellent, but I would say 80-90% are repelled. This is already a good start. How is Copper Used to Protect Plants? 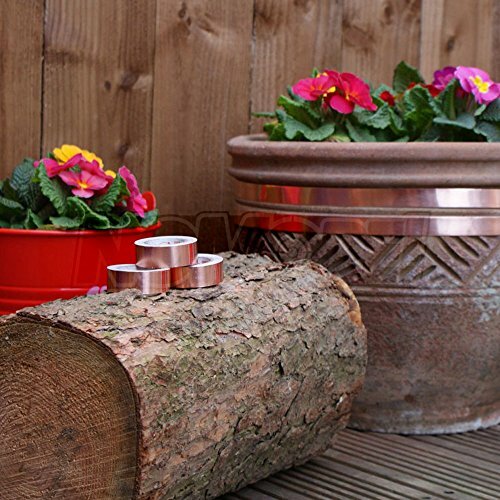 Copper is particularly suitable for protecting flower tubs, pots, and other planters. Self-adhesive tape can easily be attached to them, as seen in the video. Copper can also be used to protect raised beds against slug and snail infestations. In general, I recommend using wide copper tape (2 inches or 5cm). If you prefer working with narrower tape, you can stick several pieces next to each other to create a wider barrier. Alternatively, you can use copper mesh to create a slug fence. You can also use copper wire—like that obtained from old copper cables—to construct individual copper obstacles. 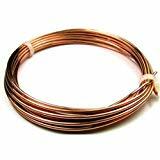 If you use copper wire, make sure that it is bare and unplated. A good rule of thumb is the broader the copper obstacle, the greater its effectiveness. Wide barriers mean that slugs and snails do not have the opportunity to stretch across the safety. If you would like to use copper to protect your garden beds, you need to attach it to a bed enclosure. The type of surface you attach the copper to will determine the longevity of the slug barrier. After all, adhesive tape does not stick equally well to all surfaces. Therefore, it might be helpful to attach double-sided outdoor mounting tape to the surface first. With this extra tape, the copper will have good support. There are also special copper nails available that you can use to attach the tape. Wood in particular might be problematic for tape, so copper nails come especially in handy here. 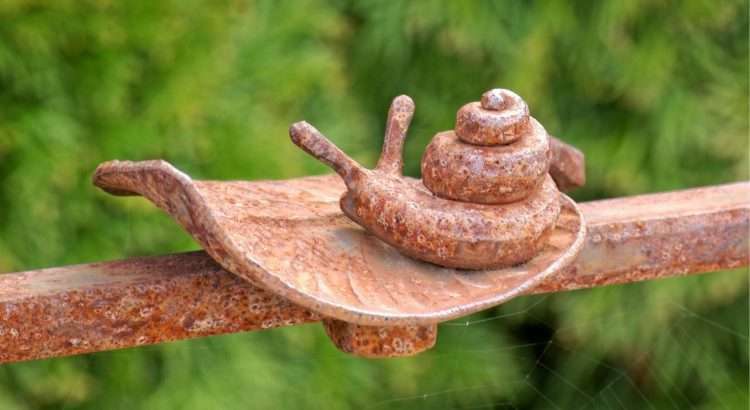 Some gardeners use copper to create electric slug fences. With the help of a rechargeable battery, you can use two parallel pieces of copper tape or wire to deter snails. 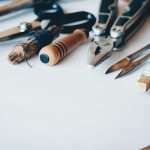 The fence is relatively easy to construct, but maintenance does require a little more effort. In addition, slugs and snails can sometimes be killed by the voltage. 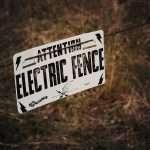 You can find more information about how to install an electric slug fence here. Besides the copper tape—which you can see in the videos—it is also possible to use copper mesh, copper rings/bands, and copper wire. 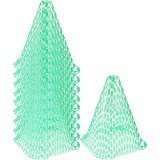 Copper mesh being used against slugs and snails: Check prices on Amazon. Copper mesh can be used to deter slugs, rats, and birds from your plants. To deter slugs, copper mesh should be anchored in the ground with pegs to create a tiny fence. 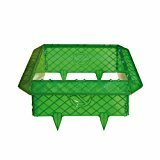 As seen in the picture, it can also be nailed or glued to raised beds and planters. For further information and reviews on Amazon, you can click the image. 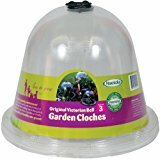 Copper rings/bands protect individual plants: Check prices on Amazon. 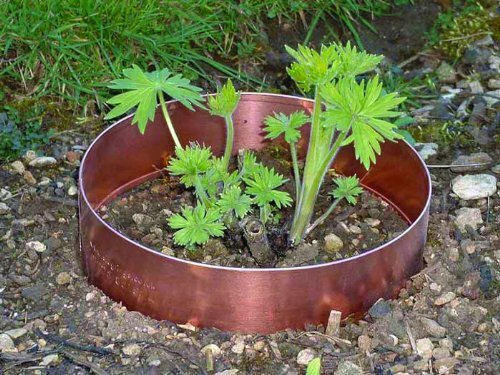 Anti-slug copper rings/bands are placed around individual plants. 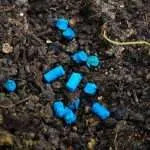 They are put directly on the ground and provide effective protection against slugs. 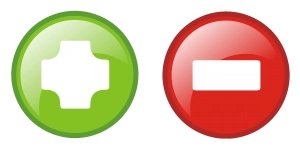 These models are frequently used in the UK. They might be a bit more expensive than copper mesh or tape, but they are also more stable. One advantage copper bands have over coppers rings is that bands can be extended to a larger size. Because of this, they can protect vegetables and flowers as they grow up. 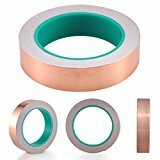 You can find more information about copper bands on Amazon. 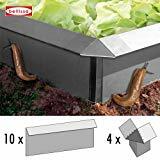 With all snail and slug barriers, it is essential to remove “bridges” or “ladders” formed by plants. These bridges allow pests to bypass obstacles, even very effective ones. Ideally, this possibility should be prevented from the beginning; for example, you might put mulch next to the barrier. 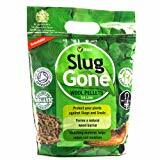 The main limitation of copper is that it is not 100% effective against slugs. In addition to that, copper tape is only suitable for beds that have already a frame. Open areas need to be outfitted with stable bed enclosures before copper tape can be used. While copper can reduce the impact of a slug attack, it unfortunately cannot provide complete safety. Using copper is entirely peaceful and has no negative side effects on the pests or the environment. Slugs and snails are neither injured nor killed by copper, just kindly repelled. There is also no further danger associated with copper, and it can be used decoratively. One of the biggest benefits is the east of installment for copper tape, especially the self-adhesive variant. Anybody can do it within minutes. Moreover, copper is superior to other methods due to its longevity. If it is true that it becomes more effective with a patina, then copper’s effectiveness only improves with age. 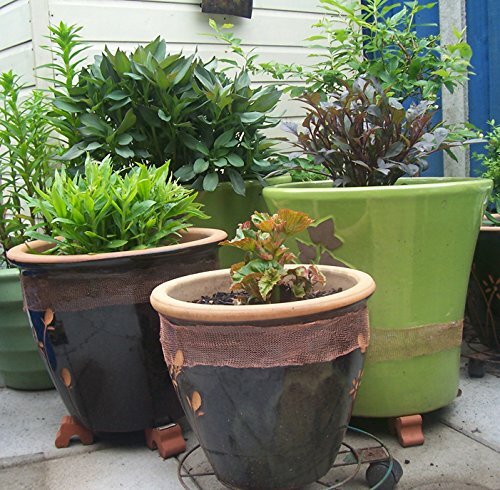 Copper can provide satisfactory protection for all kinds of pots, tubs, and planters, but it does not grant absolute security. 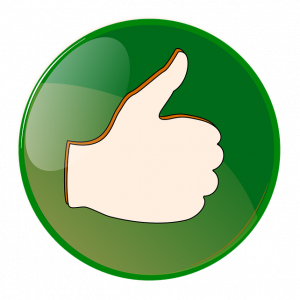 Since the copper is durable and easy to use, however, I can recommend it. 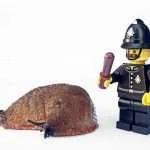 The price per yard (meter) is generally more affordable than many other anti-slug means. 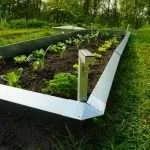 Thus, if you have a lot of pots or raised beds, it would not be a big investment to try it out. 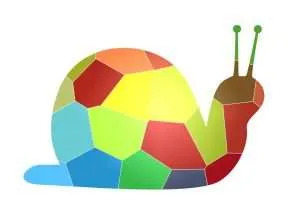 It may not stop all snails and slugs, but it will at least keep the majority away. For each type of copper barrier, there are different products which are more or less identical. However, they are sometimes very different in price; costs vary depending on the world market price of copper. Therefore, price comparison is not only recommended but necessary. As mentioned earlier, the broader the obstacle, the better it works. Narrow tape does not do the job; as you can see in the videos, slugs and snails always crawl a bit onto the tape before they turn back. If the barrier is too narrow, they can quickly reach the other side. Therefore, it is best to use tape that is two inches wide (around 5cm). This width is suitable for most pots, planters, and raised beds. In addition, copper can be combined with other types of snail control to increase the overall level of protection. Bear in mind that self-adhesive copper foil/tape is very thin and fragile. More than that, its adhesive can dissolve in poor weather conditions. Therefore, it could be useful to fix the tape with copper nails or outdoor mounting tape which will make the barrier more durable. Depending on the width and quality of the tape, the price varies from around 0.50 to 2 dollars/pounds/euros per yard (per meter). For electric fences, you do not need wide tape. A wire or a piece of narrow tape will be enough. 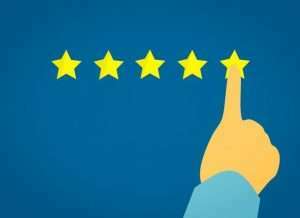 I will try to help you and to improve this article.